It is the Holy Spirit who gives power to the church. But many Christian churches unknowingly put obstacles in the way of the Holy Spirit, preventing God from pouring out His blessings on that church. Some common “Christian” traditions and doctrines aren’t Christian at all. They came into the church centuries ago when it compromised with Greek mythology, anti-Semitism, and secular culture. Most Christians have no idea that their church is inadvertently working against Jesus. 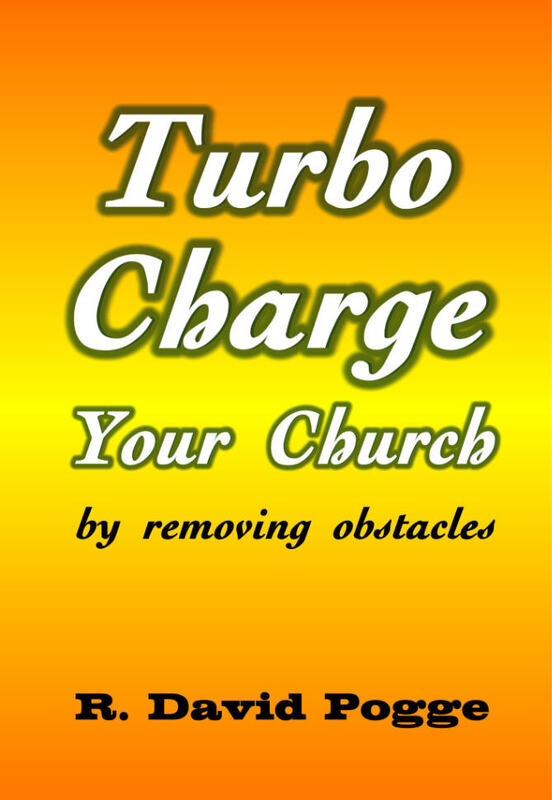 God won’t fight against Himself by empowering a Christian church to spread an anti-Christian message; but if you purge the offending doctrines and practices from your church, you will unleash the power of the Holy Spirit and turbo charge your church.